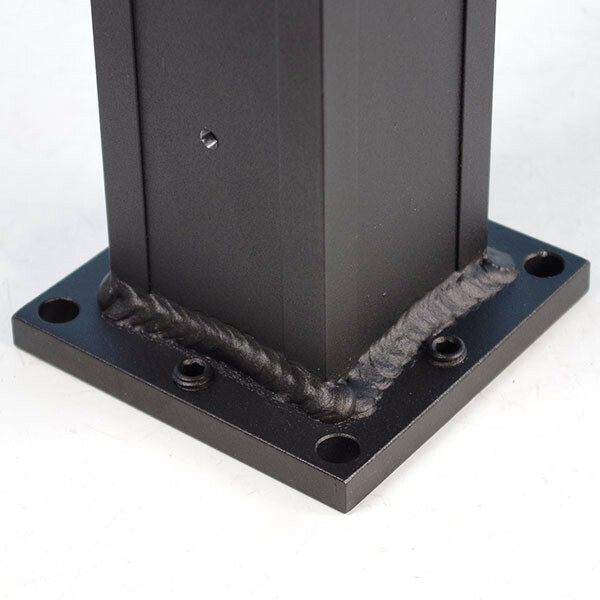 With KeyLink End Posts anchoring your Cable Railing system, these pre-drilled line posts provide stability and continuity in between. 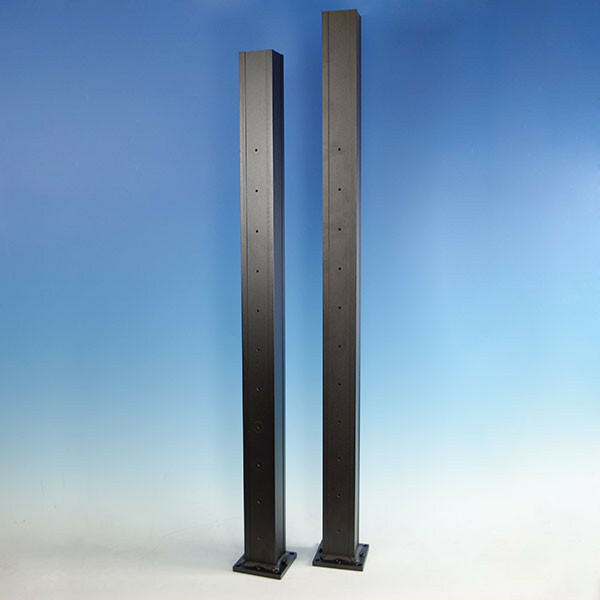 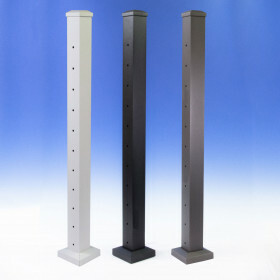 The posts feature 3/16" holes for perfect 2-7/8" on-center cable spacing. 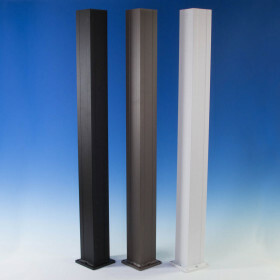 Stair line posts are drilled at a 34-degree angle. 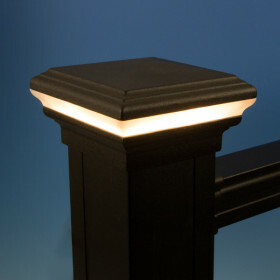 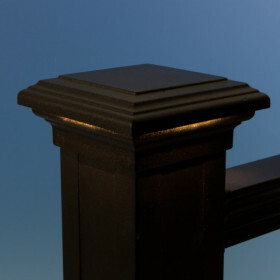 All post heights feature a sturdy 3/8" welded base plate featuring pre-installed hex screws for easy leveling. 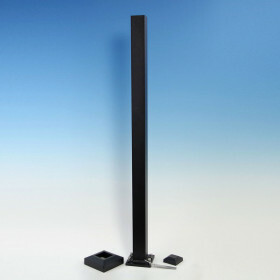 Other End posts, top rail, cable and accessories sold separately.